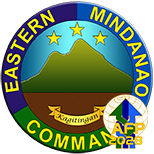 NSFA, Panacan, Davao City - A "strategist" military General will assume as new Commander of the Eastern Mindanao Command (Eastmincom) in a Change of Command Ceremony to be presided by the Chief of Staff, Armed Force of the Philippines (AFP) Gen. Benjamin Madrigal Jr. in the morning of January 21, 2019, here. Various peace stakeholders in Eastern Mindanao are expected to witness the assumption of Command of MGen. Felimon T. Santos Jr., former Commander of the 7th Infantry Division, Philippine Army based in Fort Ramon Magsaysay, Laur, Palayan, Nueva Ecija replacing MGen. Ronald Villanueva as Eastmincom's Acting Commander. It can be recalled that Eastmincom was put under the stewardship of MGen Ronald Villanueva in an acting capacity after Gen. Madrigal Jr. assumed as Chief of Staff of the AFP on December 8, 2018. MGen. 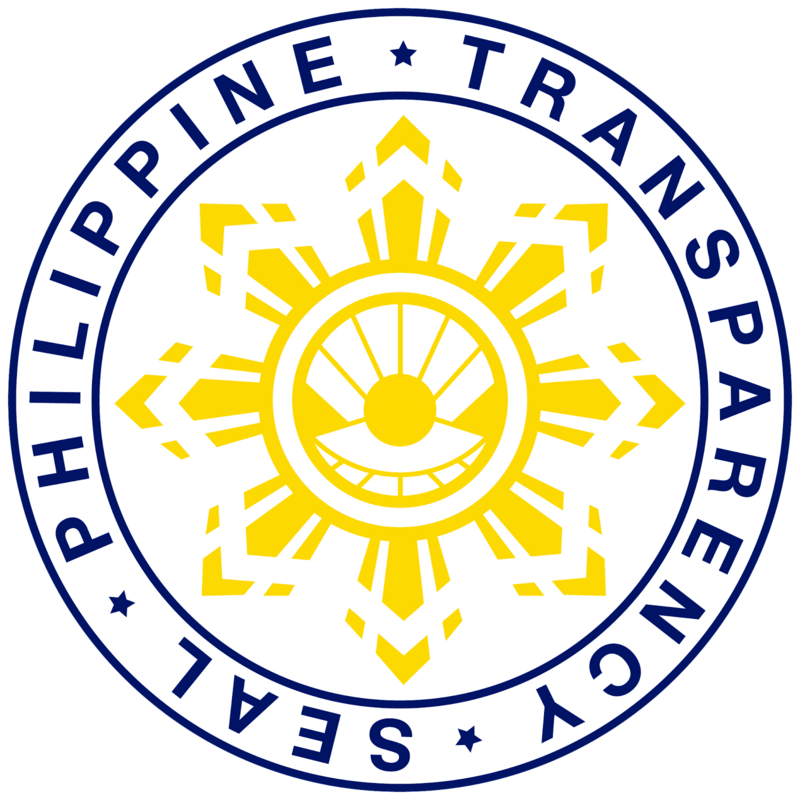 Santos is not new in Mindanao's situation as he is adept in wide range peace and security programs not only in Mindanao but in the whole country, having been assigned with the strategic offices of the AFP dealing with Operations, Intelligence and Civil-Military Operations. He once headed the 11th Intelligence Service Unit based in Davao City and subsequently became the Group Commander of Intelligence Service Group, Philippine Army. Furthermore, MGen. 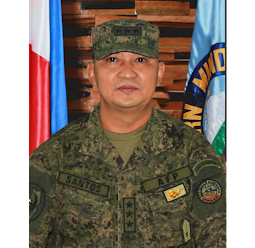 Santos after his graduation in the Philippine Military Academy in 1986 spent his junior years with the 39th Infantry Battalion, a unit deployed in various provinces in Mindanao. The former Chief of Operations of the Central Command in the Visayas also once headed the 703rd Infantry Brigade in Central Luzon, Battalion Commander of 63rd Infantry Battalion in Samar Province, and Assistant Division Commander of 6th Infantry Division, Philippine Army based in DOS, Awang Maguindanao. 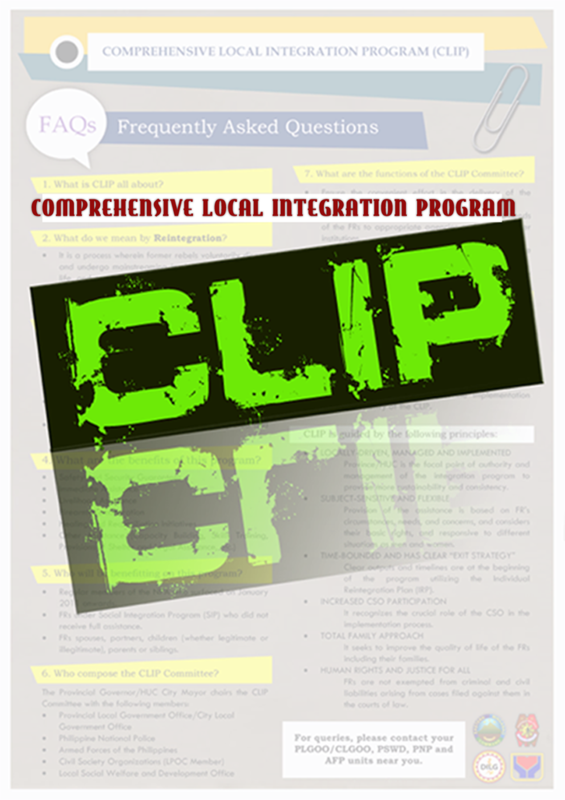 Aside from Operations and Intelligence, his experience in Civil-Military Operations, having been assigned with Civil Relations Service, AFP and leading the former Civil Military Operations Group, Philippine Army, is expected to boost the peace and security efforts in Eastern Mindanao more so in the advent of the implementation of Executive Order 70 which institutionalizes the "whole of nation approach" in fighting insurgency in the country. Aside from experience, MGen. Santos is also equipped with knowledge and skills gained from his schooling both local and abroad.